The Holden State of Origin is just around the corner and nib is giving fans the chance to become an Origin Legend with their mates by winning 12 Diamond Tickets to Game 1 in Sydney on June 1, worth over $3,000! 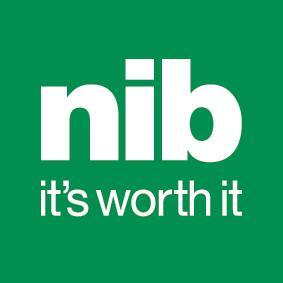 nib is a proud sponsor of the NSW Blues, and wants fans to experience the excitement of the game live, with some of the best seats in the house. To enter, fans simply need to click on the ‘Become an Origin Legend’ competition link and tell nib in 25 words or less who their favourite Origin legend is and why for their chance to win! 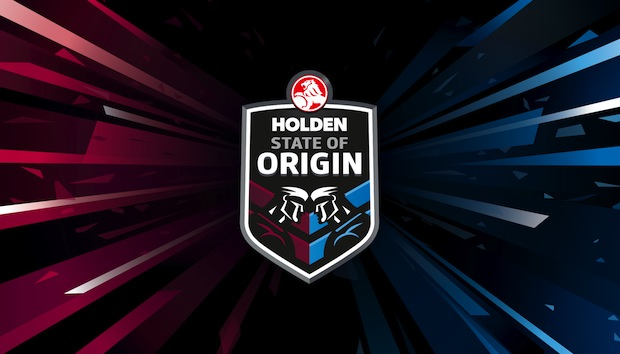 State of Origin Round 1 kicks off on 1 June 2016 at ANZ Stadium in Sydney. The nib ‘Become an Origin Legend’ competition closes on Wednesday 25 May 2016, so fans need to get in quick.